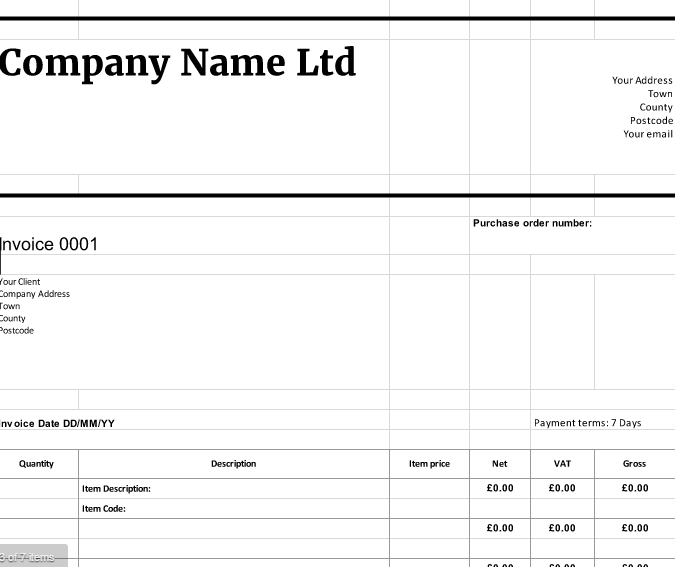 Whether you’re self-employed or have a limited company, we’ve got a free invoice template below for you. They’re easy to download and complete! Want something slicker and automated? 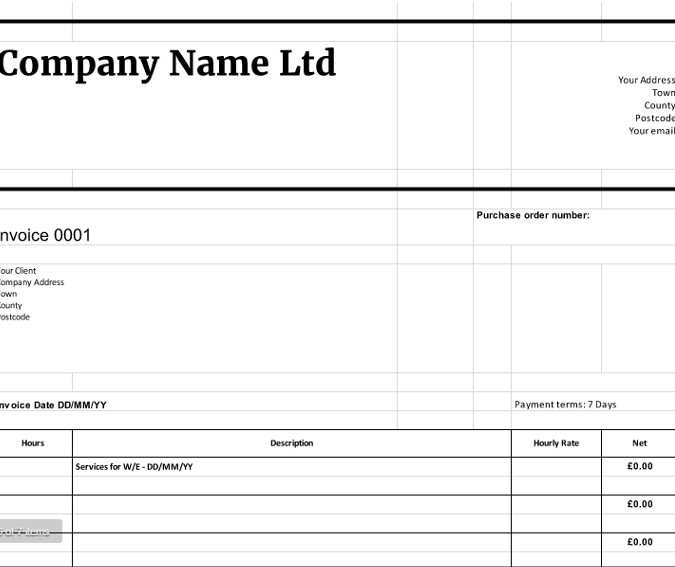 Call us to get a free 1 month trial of our cloud accounting software. 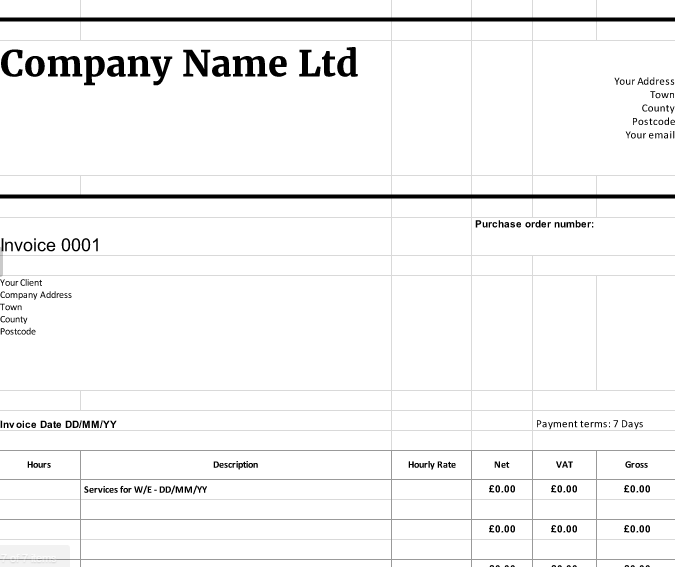 Cloud based accounting is the new real time solution for freelancers, SMEs and contractors. It enables you to do your accounts easily, anywhere and on the go 24/7, all you need is Wi-Fi. 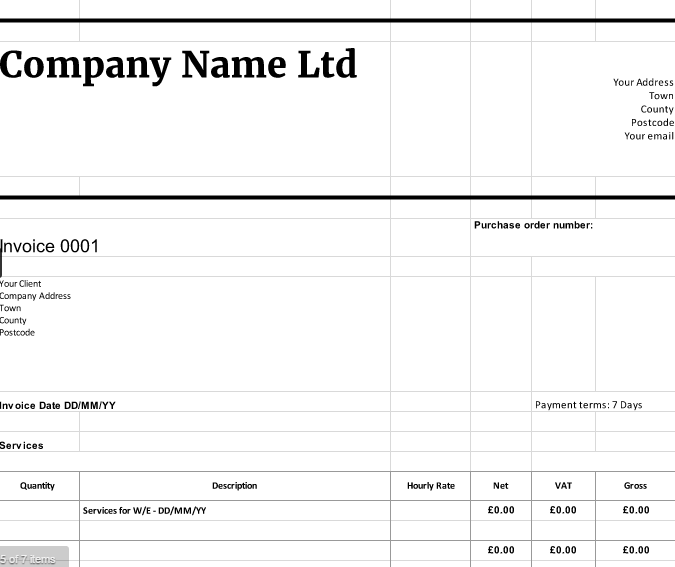 You can send invoices directly from the software from any browser, or use our smartphone app. For a low monthly fixed fee, our experienced accountants will give you professional advice and a choice of accounting platforms. 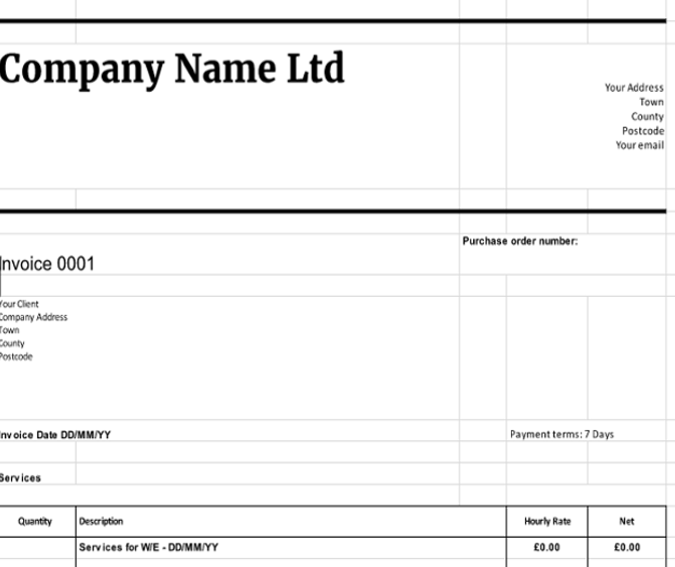 Save time and money by using quick, convenient and reliable cloud accounting software. Don’t lumber yourself with admin that prevents you from spending time focussing on growing your business. Get paid on time! 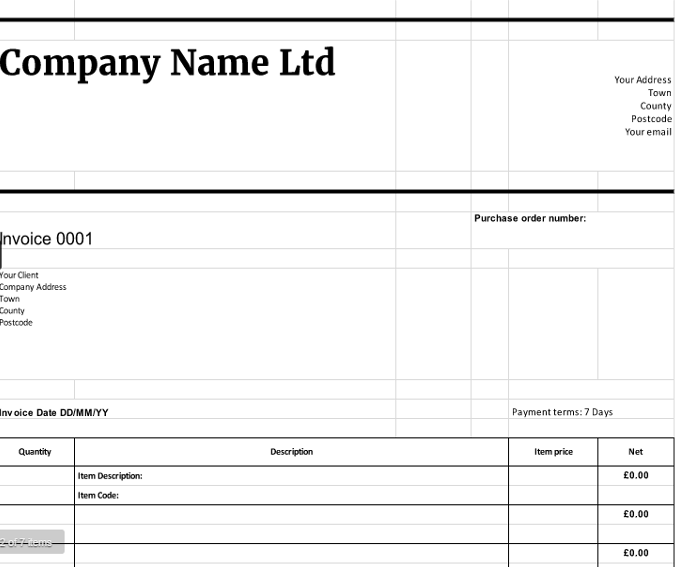 What should be included in an invoice?